Custom home in sunrise hills on corner lot. This beauty features a dramatic front porch and entryway with 2147 sqft to relax in. Just to name a few perks which include a formal dining room, formal living room and family room with corner brick fireplace. 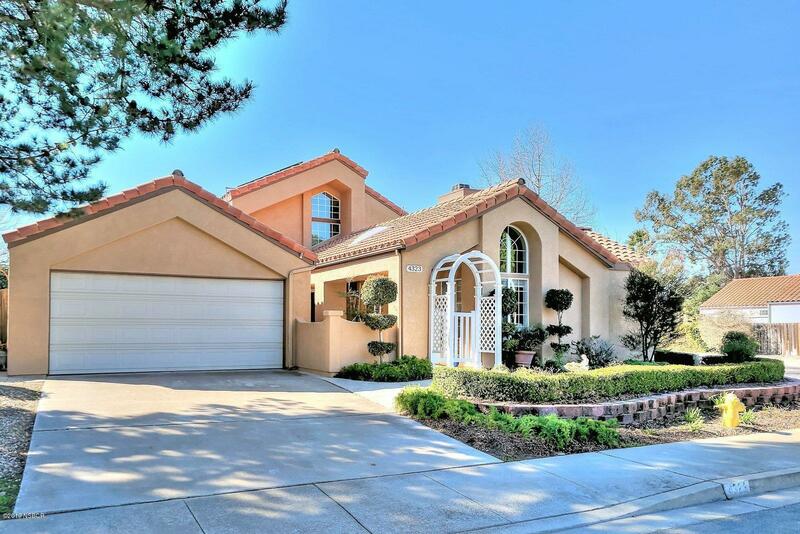 Retire to the large master suite with private partially enclosed patio. Keep your electricity bill to a minimum with the leased solar panels and multiple ceiling fans. Entertain in your backyard that has raised beds, low maintenance landscaping, covered patio and concrete. Best of all is the three (3) car garage, large rv parking area behind a fence, and it's near rotary park, shopping and restaurants. *information deemed reliable but not verified or guaranteed by broker. *information deemed reliable but not verified or guaranteed by broker. 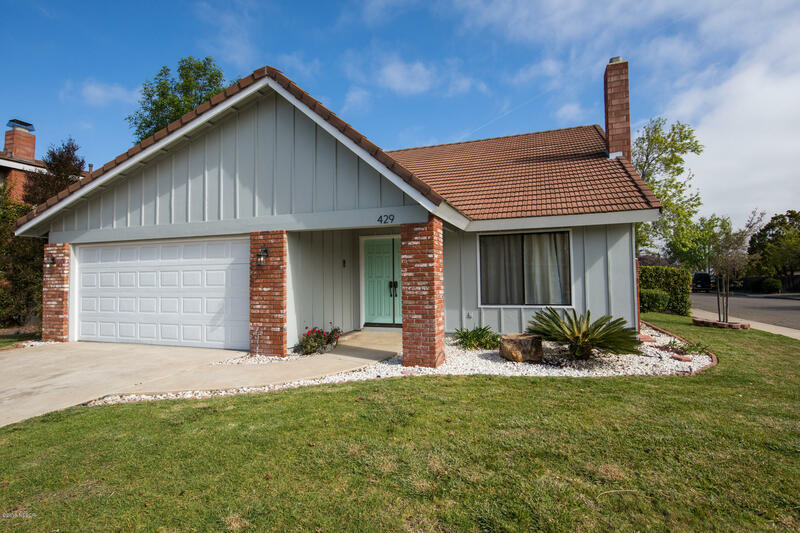 Charming country-style orcutt home with beautiful wood and brick interior detail. Single-story, 3 bdrms, 1. 5 baths, approx. 1,766 sq. Ft. , 1-2 car garage & rv, on an approx. 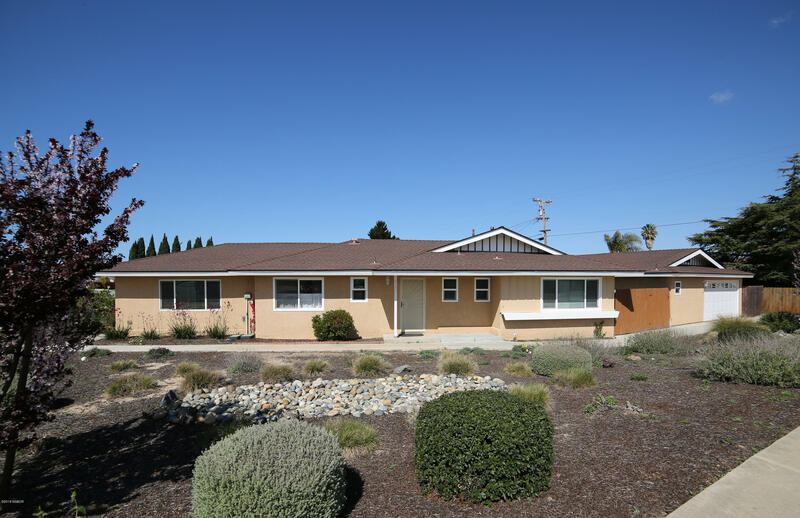 34 acre lot in the distinguished orcutt school district. Property features include; comfortable living room with attractive newer carpet, brick fireplace and custom brick/wood entry that steps down into spacious back family room with larger master brick fireplace, newer carpet, large back yard-view windows and built-in brick wet bar. Lovely country-style kitchen with beautiful wood-style cabinetry, buffet, breakfast bar, 5-burner gas cooktop stove/oven, nice corian-style counter tops, handsome wood-style floor and separate dining area with bay window. Country club gem!this practically perfect 4 bedroom, 3 bath beauty won't last long with it's desirable 3 car garage with rv parking on a corner lot. Downstairs bedroom with full bath. Living room with vaulted ceilings. Updated kitchen with granite and spacious center island for your growing family. Large master suite with over sized master bath for all those candlelit bubble baths after a hard day. Lovely rear yard with patio is a bonus to this treasure. 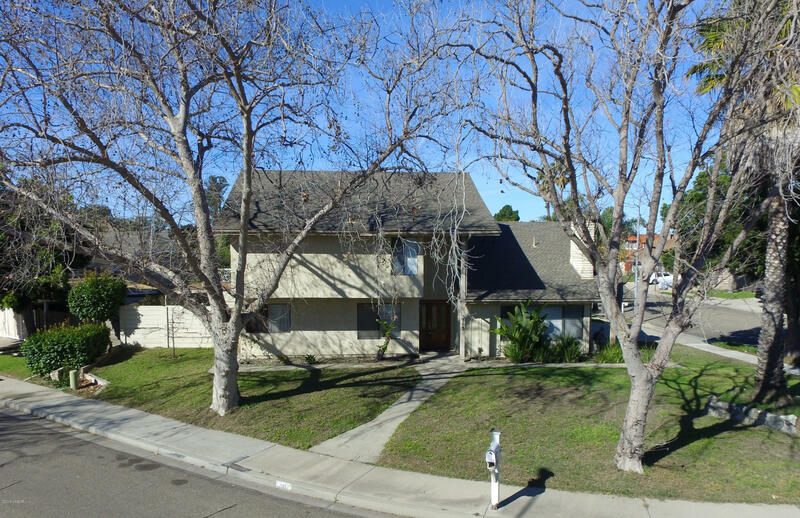 This beautifully landscaped toby ranch home features four bedrooms one of which is downstairs downstairs, plus 3 baths. 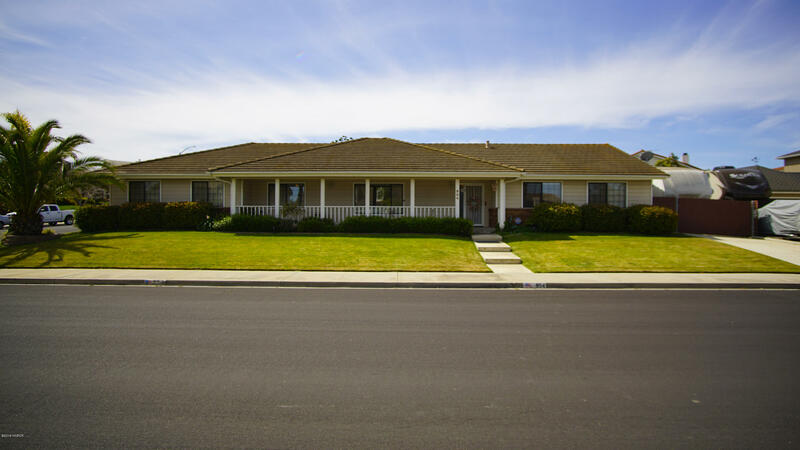 Clean and spacious, open living area with a fireplace and lots of tile and laminate flooring. The seller has freshened up the interior and exterior with fresh paint, flooring, counters and fixtures so this one is ready to move into! The corner lot is almost a quarter of an acre and an outdoor shed for storing your gardening supplies is included. The backyard has a large patio slab and rv parking space behind the fence with enough room for a garden, toy storage, play structures, pretty much anything you could imagine. All of this located close to shopping and freeway access. 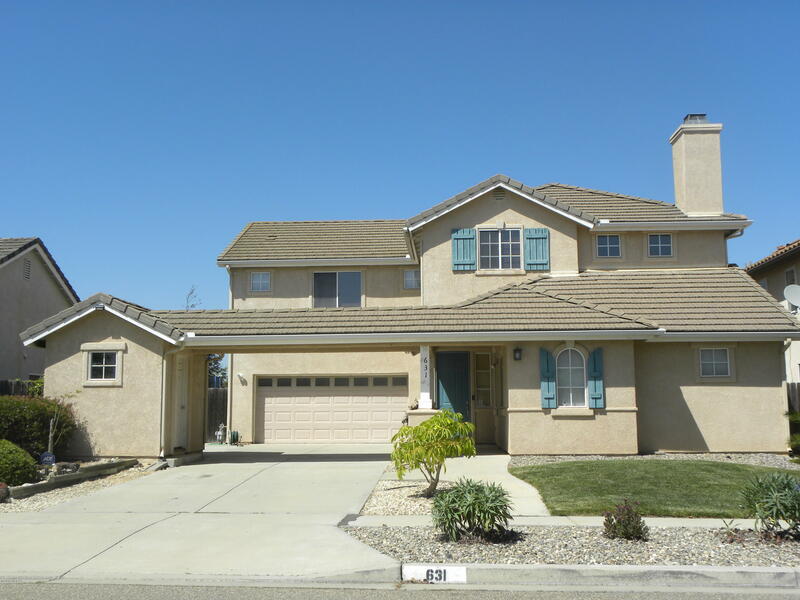 Cute 4 bdrm/3 bath home in jensen crossing with remodeled kitchen including granite countertops and new cabinets. Orcutt schools, 10 foot ceilings and easy freeway access. 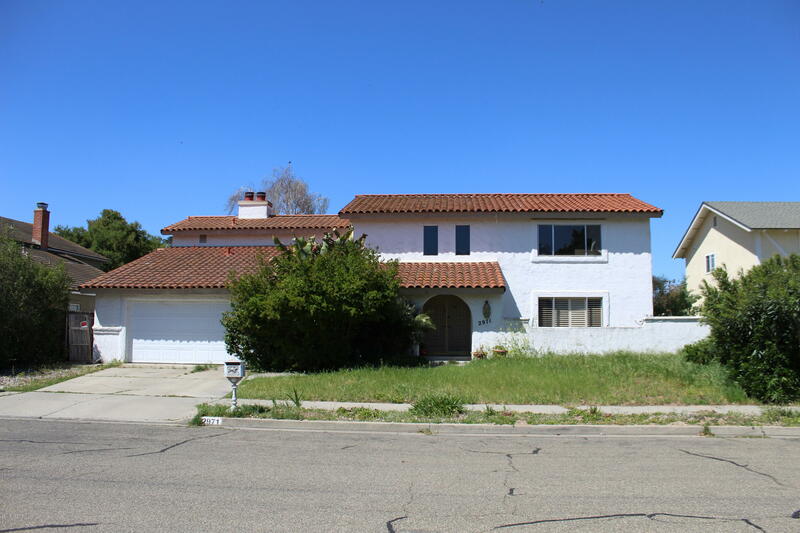 Original owners are ready to sell beautiful 1900 s/f home on a peaceful orcutt street with no through traffic. This house has it all including solar. Tasteful, refined interiors and beautiful finishing by a master carpenter gives this remodeled home the charm and atmosphere not found in many homes in this price range. Water conserving landscape with timers. Large backyard with corner access and gate, concrete pad, large side yard. Serene, ultra clean and move in ready. This is your opportunity to own a beautiful 1868 square foot home in the desirable classics at bradley square. 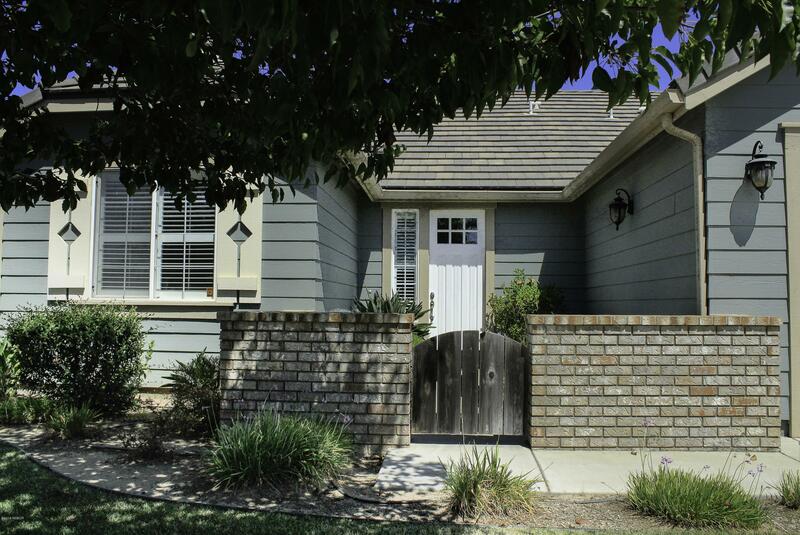 This lovely home sits on a corner lot with a gated courtyard entrance. Downstairs, you will find a den that can be used as a 4th bedroom. 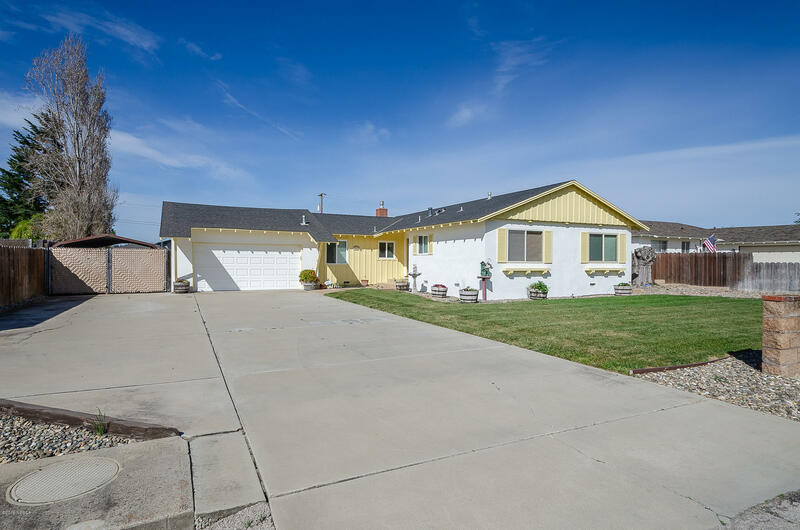 Upstairs, three additional oversize bedrooms and two full baths, additional storage and nice views make this home complete! The stamped concrete patio makes the backyard an ideal entertaining space. 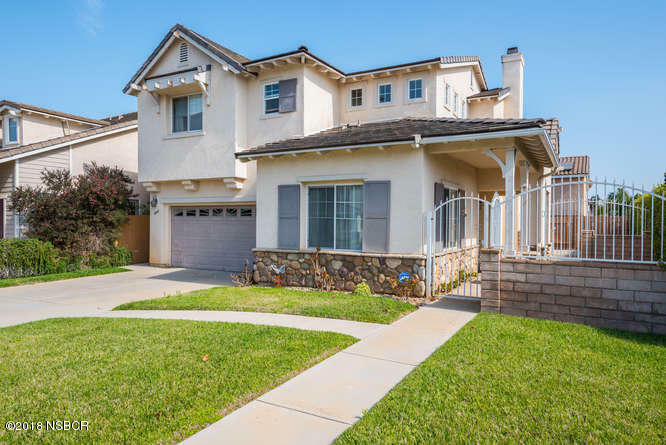 This property is just waiting to welcome you home!